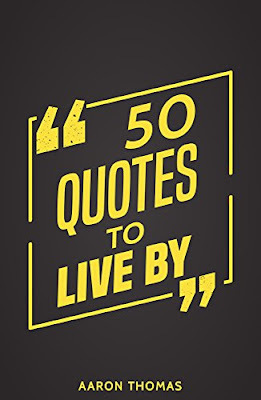 Contained within this book are 50 specific quotes which can if applied shape your reasoning and actions to drive you to become more successful in all areas of your personal life. "Whatever the mind of man can conceive and believe it can achieve." 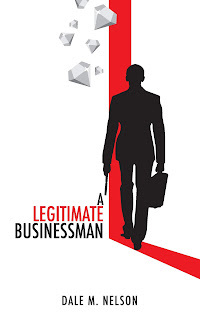 If you are looking for a quick read with thought-provoking ideas which can take you to the next step in becoming the best version of yourself, then this book is for you. Quoted from some of the most influential people to have ever graced us with their wisdom, the ideas contained can truly push you to strive forth and achieve all that you have ever wish for."